You might have looked at your smile in the mirror recently and thought how yellowed or stained it looked. Fortunately, this is an easy fix thanks to professional teeth whitening! 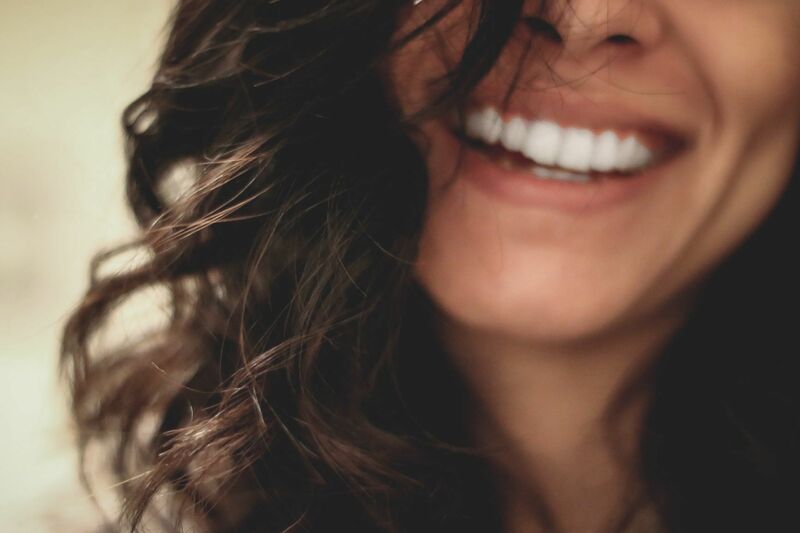 At Machnowski, DDS, our Woodridge dentist is happy to help you overcome this normal dental problem with one of our professional teeth whitening treatments. Why do teeth change color over time? It’s completely normal for teeth to turn yellow with age or become stained from food or drinks we consume like coffee, tea, red wine or even berries. It can be difficult to avoid all staining products but it’s an easy fix with teeth whitening. Find out how if you are a good candidate for teeth whitening in Woodridge. One of the first signs that you are a good candidate for teeth whitening is if your teeth are stained or yellow. Staining can occur from the food you eat, drinks you drink, or even from certain medications. 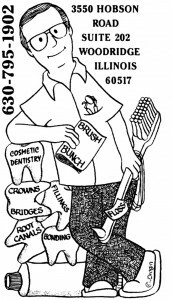 In addition, wearing braces may result in staining or even from not brushing well enough. In addition, staining is a normal part of aging just like wrinkles. To solve these problems, professional teeth whitening can lighten your teeth several shades to help them appear whiter. Before you run off to get a teeth whitening treatment, our dentist will first evaluate your mouth to finish determining if you are a good candidate for teeth whitening. Another requirement for teeth whitening is that you don’t have a lot of restorations. This is necessary because restorations like dental crowns, inlays, onlays, fillings, and even bridges and dentures cannot be whitened. They cannot be whitened because they are not made out of a porous material like your teeth. In order for your teeth to match your teeth with restorations, you will need to have your restorations whiter than your original teeth. From there, you will need to continuously whiten your teeth so that they match. If you have restorations and want a whiter smile, you can discuss smile makeover options with our dentist so that your teeth and restorations can be whiter. Another requirement for teeth whitening is that your teeth are generally healthy. This means you don’t have gum disease, cavities or any signs of decay. If your teeth are unhealthy, you will need to have them treated first. The last requirement for patients who are a good candidate for teeth whitening in Woodridge is that they don’t have sensitive teeth. This is required because teeth whitening can actually make your teeth even more sensitive depending on which product we use. Please tell us if you have any sensitivities we should know about so we can find a way to work around them. If you think that you are a good candidate for teeth whitening, visit our dentist in Woodridge today. Dr. Machnowski is happy to provide you with an in the office or take-home whitening kit to brighten up your smile. Give us a call or fill out our online form today to make an appointment.